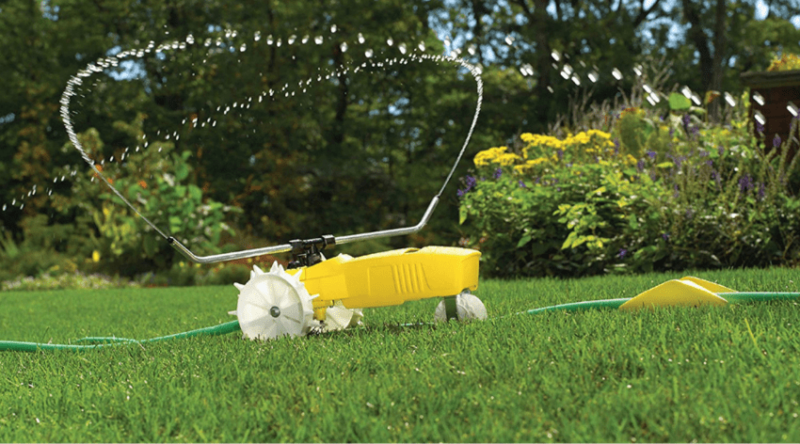 Your lawn needs a lot of tender loving care, but mostly it needs water and sun. You can’t control Mother Nature, so you can’t just leave it up to the weather to feed your grass. 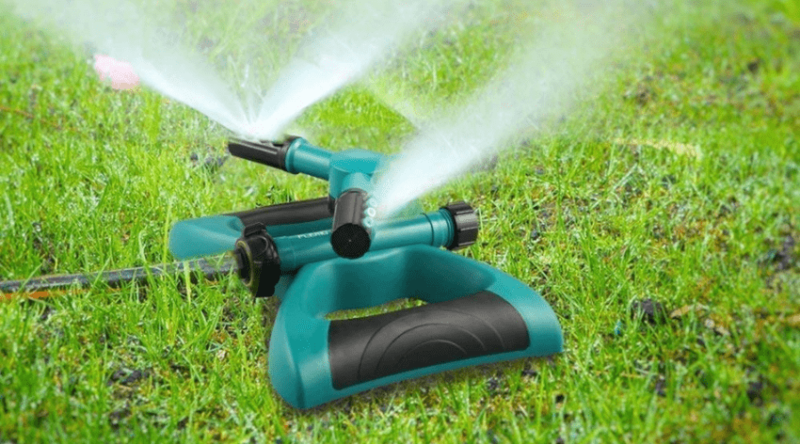 And when you have an expansive lawn, you need the best sprinkler for large areas. 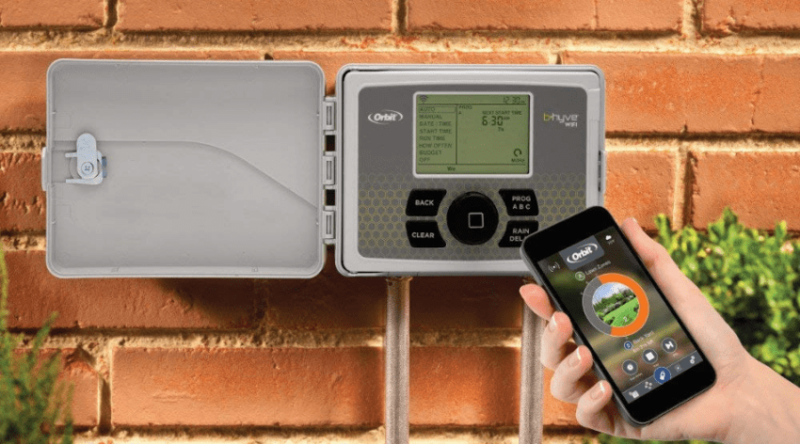 Walk into a hardware store, a big-box store, or hop online and you’re bound to be inundated with a ton of choices. Where do you start? What type is the right one for your lawn? 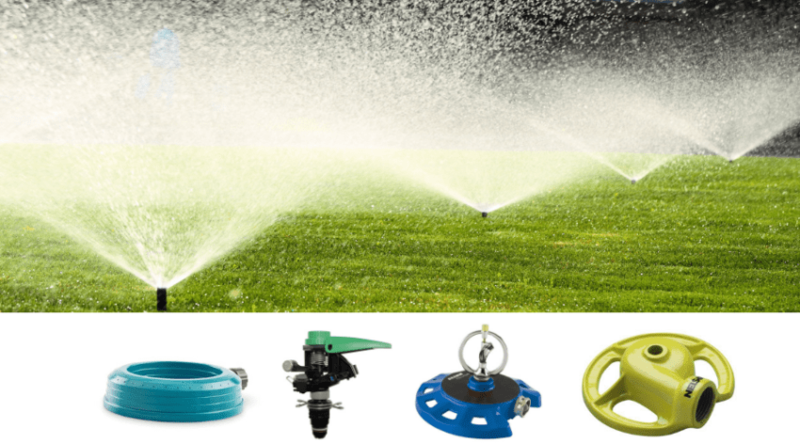 Do you need a specific kind of sprinkler for the type of grass you have? 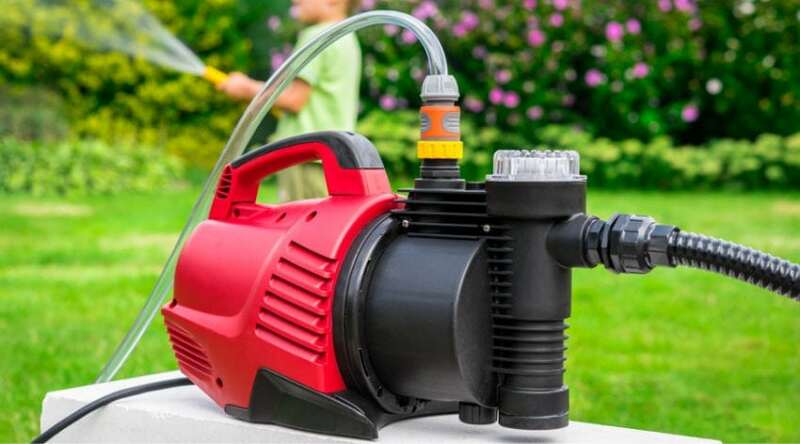 Before you give up, overwhelmed, and just reach for a hose and a nozzle, read this guide. 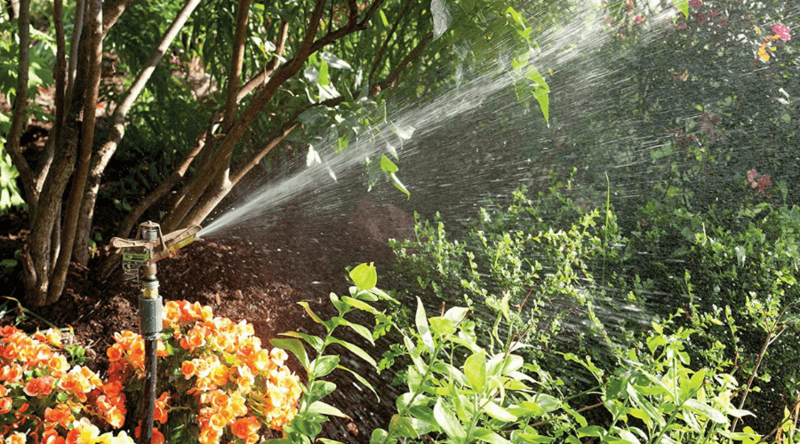 Here you’ll find out which types are best for the biggest yards, which ones are the longest lasting, and which one is simply the best sprinkler for large areas.